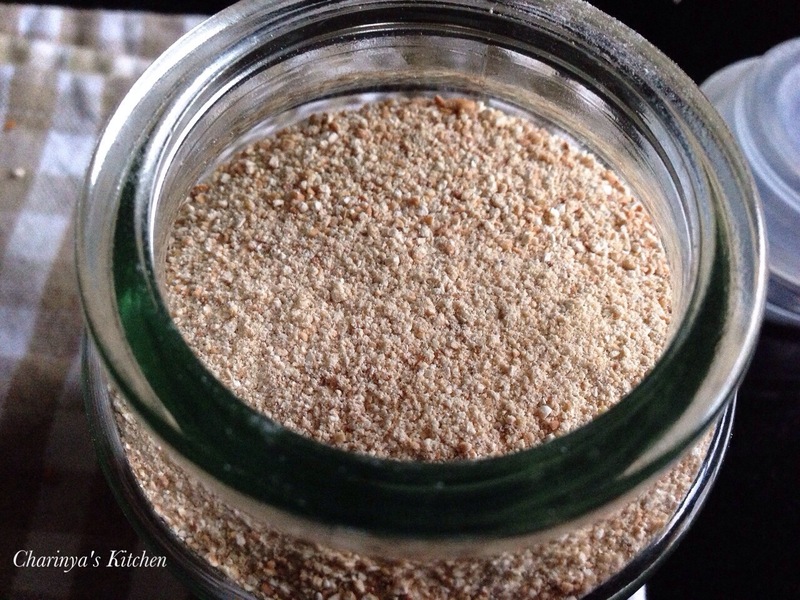 Ground roasted rice, or Khao Khua (ข้าวคั่ว), is a significant ingredient in Northeastern Thailand (Isaan) cuisine such as Larb Kai/Moo ลาบไก่/หมู (Chicken/Pork minced salad) and Nam Tok น้ำตก (Northeastern spicy salad ). I usually use it to make “Nam Jimh” (Chilli dipping) alongside many of my dishes, such as BBQ pork skewers and Grilled chicken thai style. It also works with fusion cuisines, such as in a steak dipping sauce. 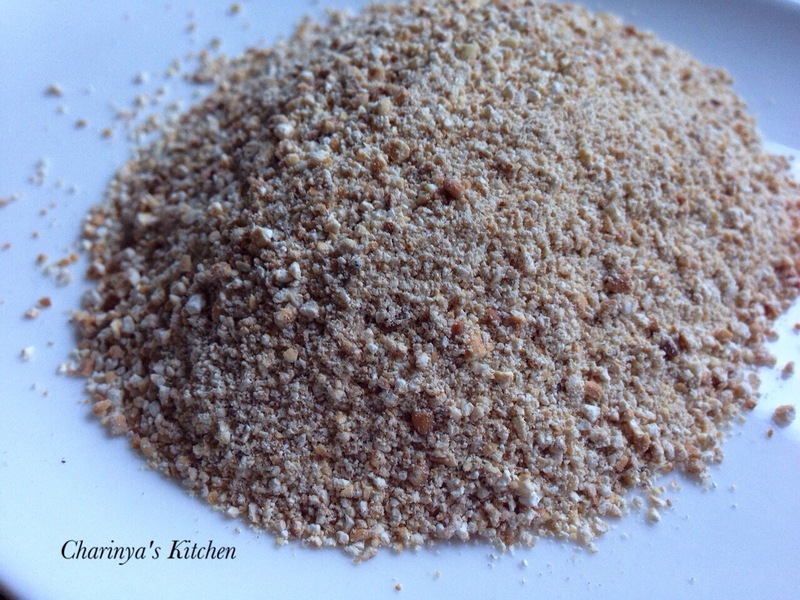 This is creates a roasted, nutty flavour and adds texture to the dishes. 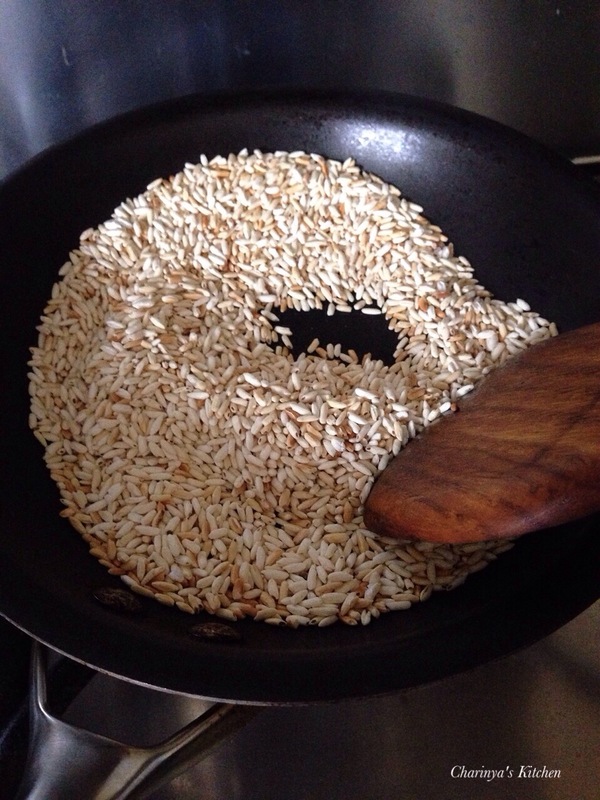 • 1/2 cup of uncooked glutinous rice. Options include using uncooked jasmine rice, which has less texture and it is not traditional, or using more or less rice. To me 1/2 cup is enough to use for up to 3-4 weeks. I don’t like to keep it too long as it loses freshness. 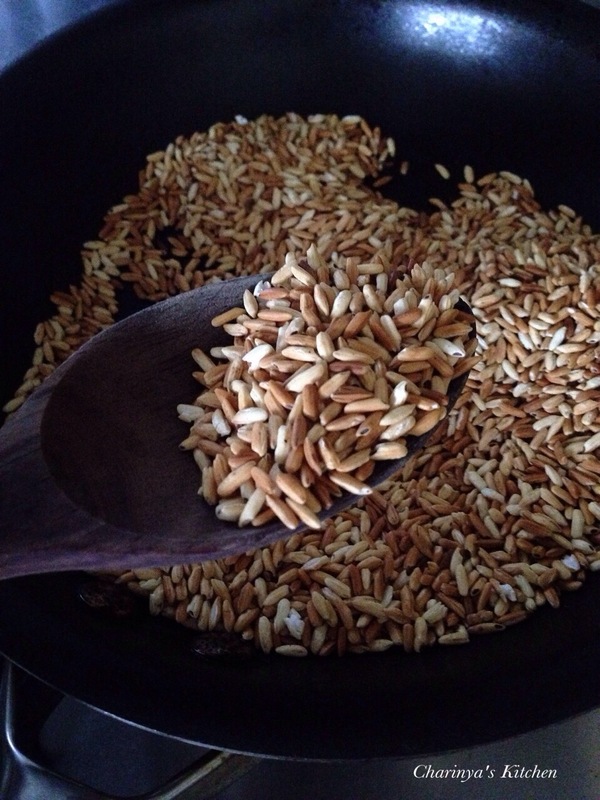 Most Isaan recipes require about 1/2-2 tbsp of ground roasted rice, so you can adjust the amount as you prefer. Bring a wok or frying pan to medium heat. 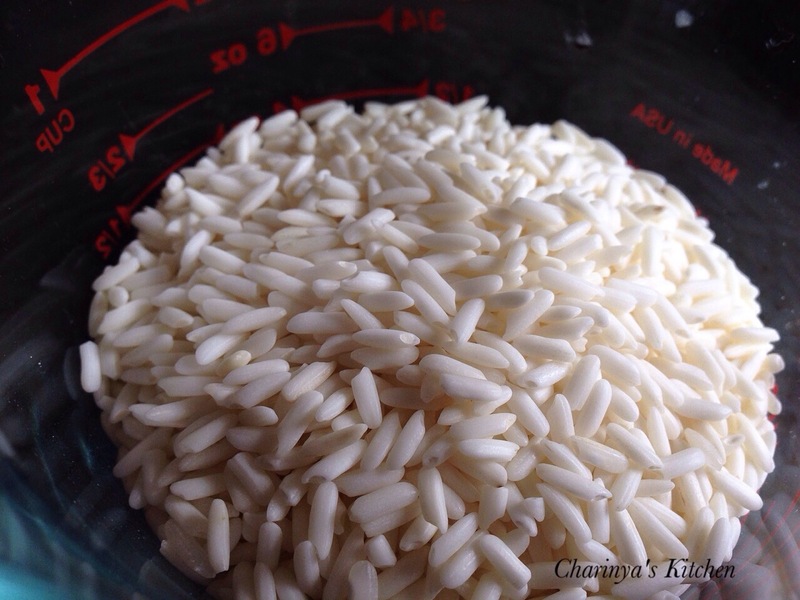 Add the glutinous rice, and continually stir until the rice turns golden brown colour. Be careful not to burn it. When the rice is ready turn off the heat and allow it to cool. 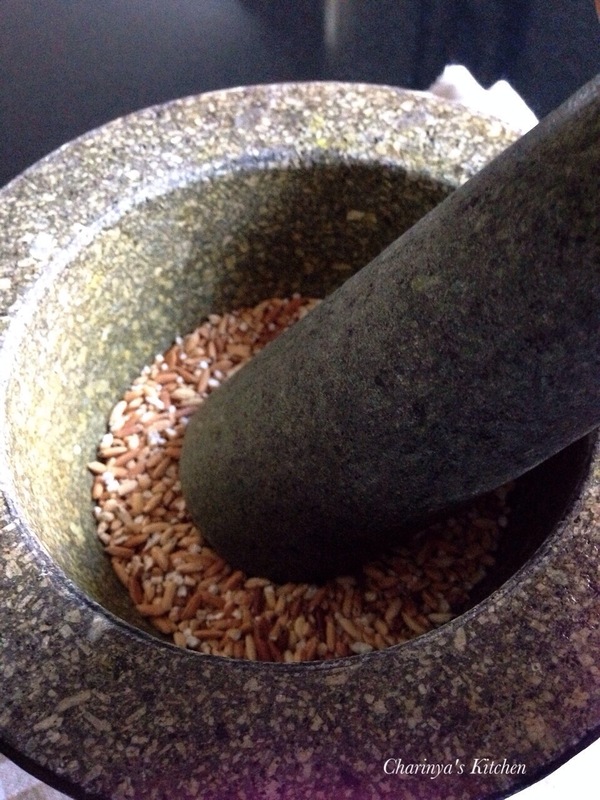 Transfer the rice into a mortar (I normally create 3 batches) and pound the mixture with a pestle to a coarse powder (see picture) to retain a core texture. Do the same with the remaining batch. 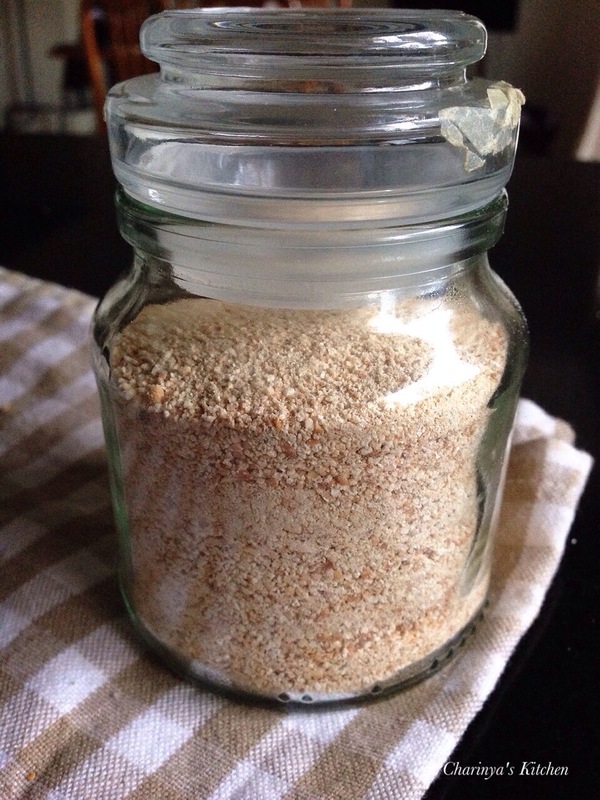 Storage in jar or air tight container and store in a cool place until required.